Lagos, a cute fishermen town in the Algarve, Portugal, is known for many things, like its stunning beaches and browsing nightlife. There are many things to do in Lagos and in the Algarve in general. 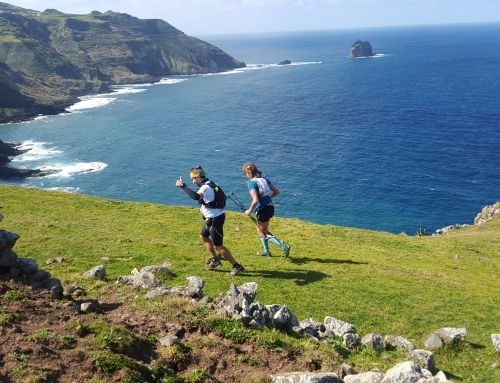 Running may not be the first thing that pops up in your mind when talking about the Algarve, but running in the Algarve is becoming more and more of a thing. The choice of half marathons in the Algarve is becoming bigger. The Algarve is a great destination for running holidays in Portugal. 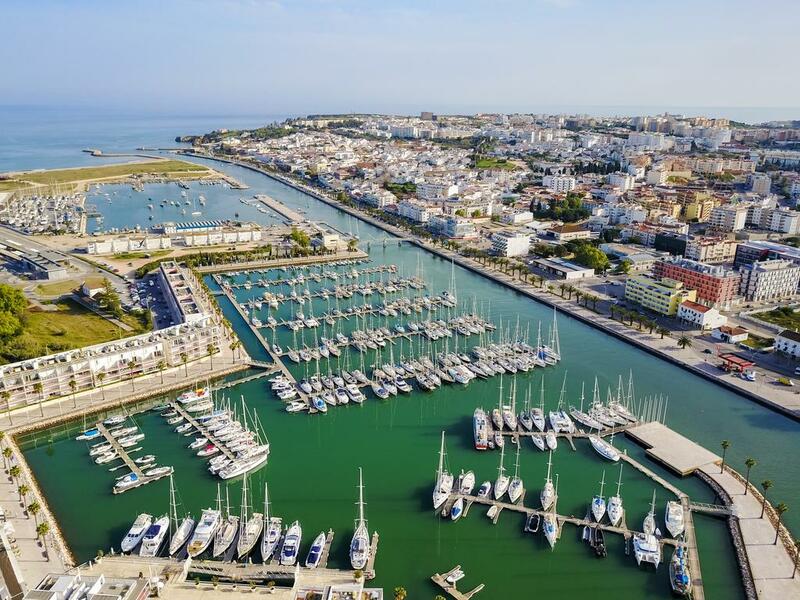 The mild climate, pure air and stunning roads and trail backed by amazing sceneries make the Algarve, and in particular Lagos, a runners’ paradise. I must admit, I’m a bit suspicious as I grew up in Lagos and have a special bond with this city. 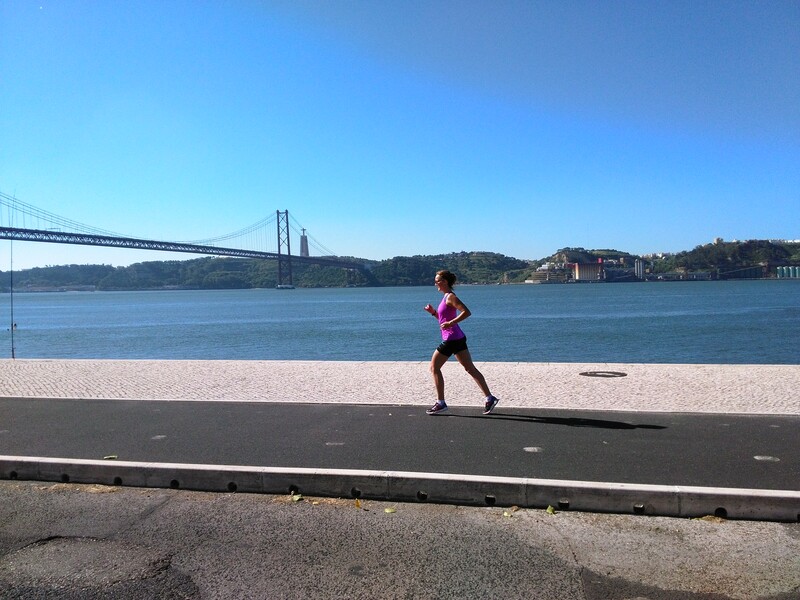 While nowadays I live in Lisbon and truly love running in Lisbon, every time I come to visit Lagos, it’s a pure joy. I really love running in Lagos, especially on Meia Praia, a more than 4km long white sanded beach. My frequent visits to Lagos are like my mini running holidays. Happily, the Algarve is also becoming richer in terms of races. 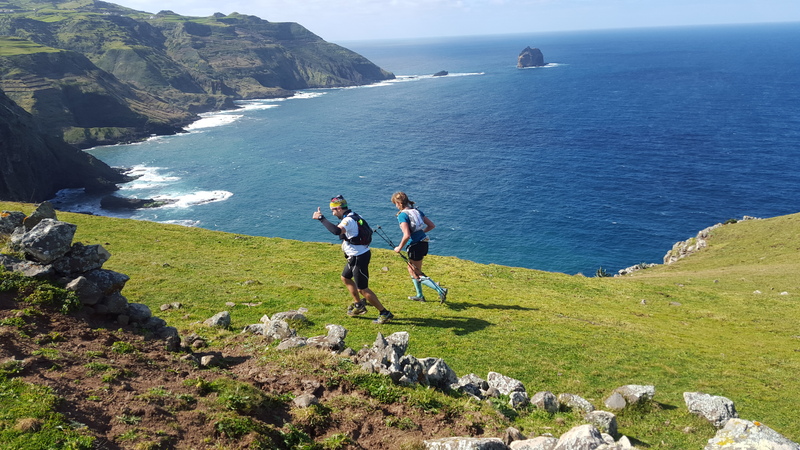 Nothing compared to the “running centers” of Portugal around Lisbon and Porto where the only two marathons of Portugal take place, but the running scene in the Algarve is growing. What? The Lagos Half Marathon! The good news is that my favorite city in the Algarve, Lagos, also hosts a yearly half marathon. 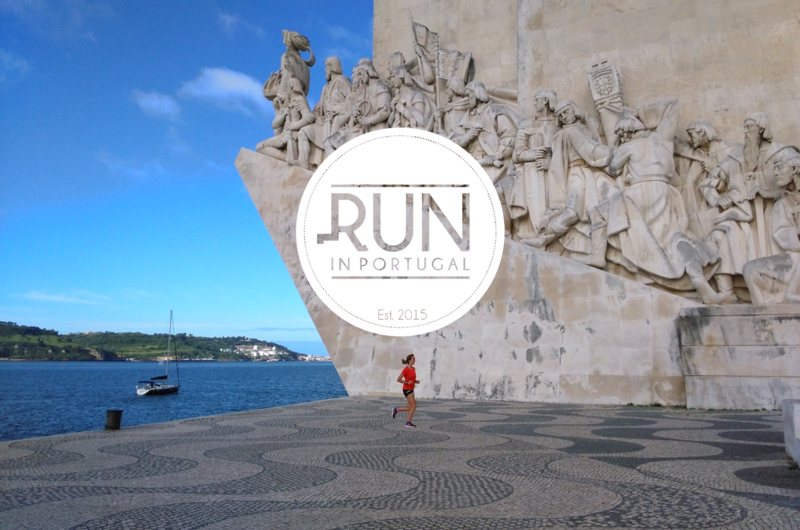 This half marathon in the Algarve takes place around the first Sunday of the month of May every year. This year, the half marathon of Lagos takes place on May 8th. The half marathon in Lagos starts and finishes in the modern Marina of the city. Along with the half marathon, there is also a run of 6,5km, named as mini-marathon, and a walk. 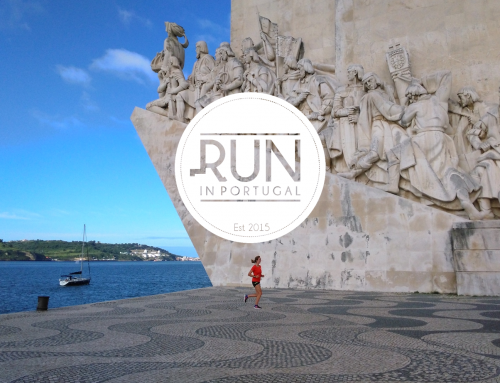 The Lagos Half Marathon is one of the flattest half marathons of Portugal, so it’s rather fast. The route is very nice, passing by the city center and having some nice sights over the beaches of Lagos. I participated in this race in 2014 and really enjoyed. 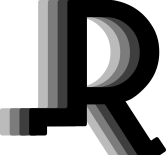 I wanted to participate in 2015 too, but I was already registered for another race. The route is awesome. In the last part of the half marathon of Lagos, you’ll literally run over the water, in between the boats of the marina. The organization is very kind and very local too. The number of participants is rather small, creating a very cute and familiar environment. There are aid stations with water at 4kms, 8kms, 12kms, 15kms and 18kms as well as at the finish. The organization provides changing rooms and showers at a school nearby. The only disadvantage of this half marathon in Portugal, which can also be seen as a challenge, is the potential heat. In May, the Algarve and in particular Lagos, can already be quite warm. I remember facing above 25ºC in 2014. So, be prepared, drink water, wear a hat and use sun block. 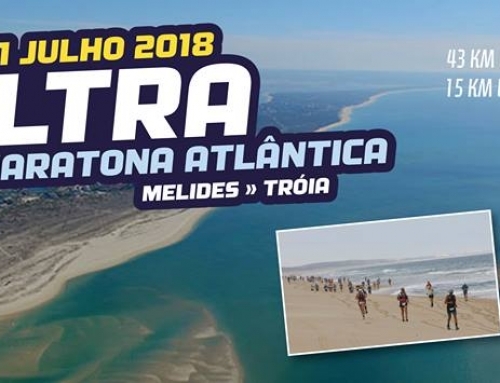 The inscriptions for the half marathon in the Algarve are very affordable, starting at €5 and increasing slightly as the date of the event gets closer. 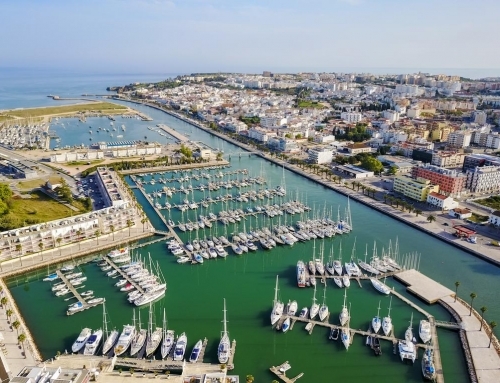 If you’re staying in another city in the Algarve and would like to stay the night before the race in Lagos, the Marina Club Hotel has special packages for runners, starting at €25 for Saturday night (includes bib number but not breakfast). 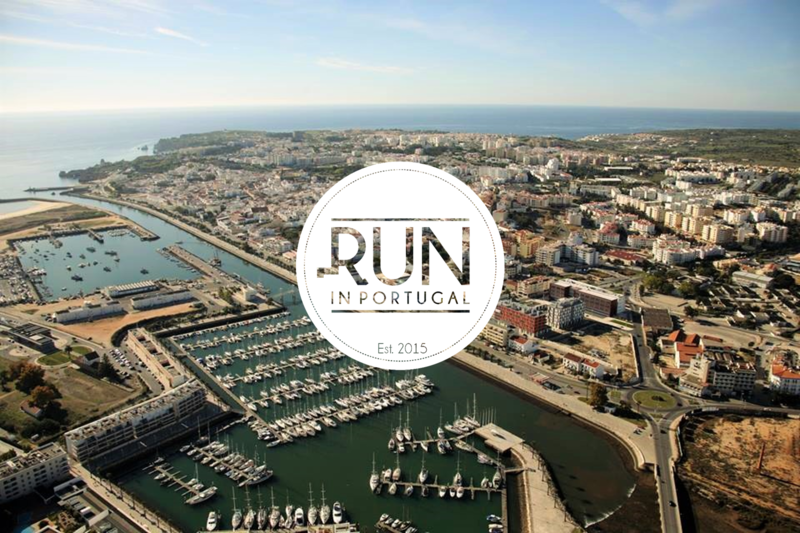 If you’re on holidays in the Algarve, why not making your holidays running holidays and participate in a half marathon in Portugal, in Lagos? The website of the half marathon in Lagos is not available in English, but we’d be delighted to help you by providing any information needed and help you register. Feel free to contact us anytime!